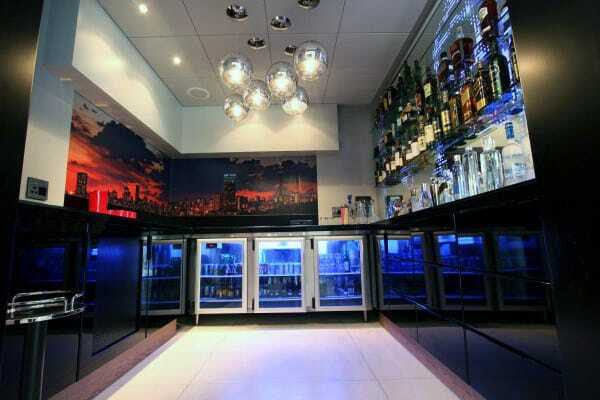 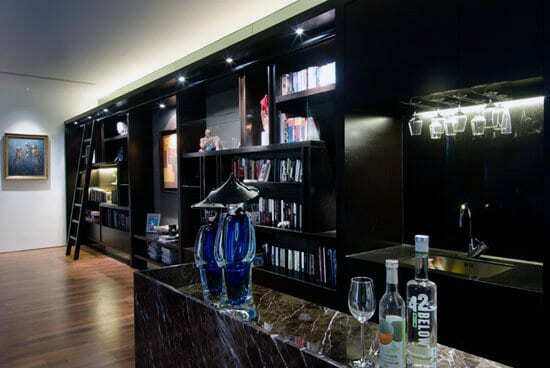 Relax, grab an ice cold drink from the fridge. 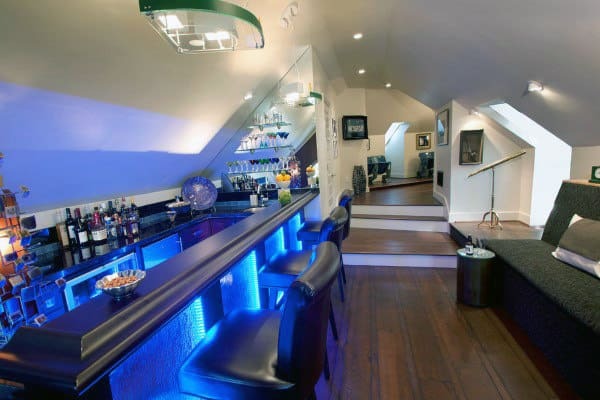 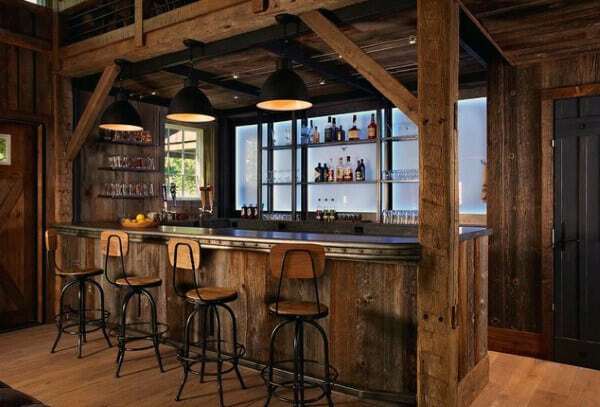 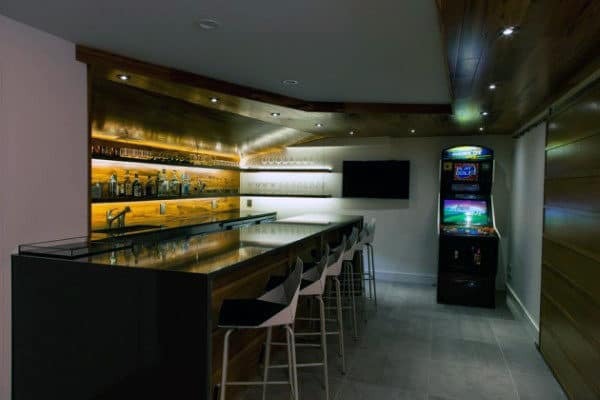 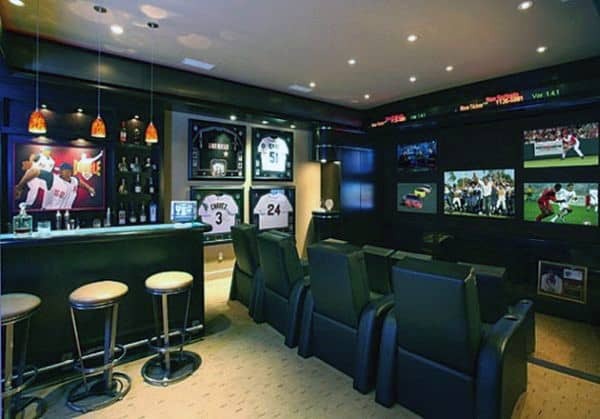 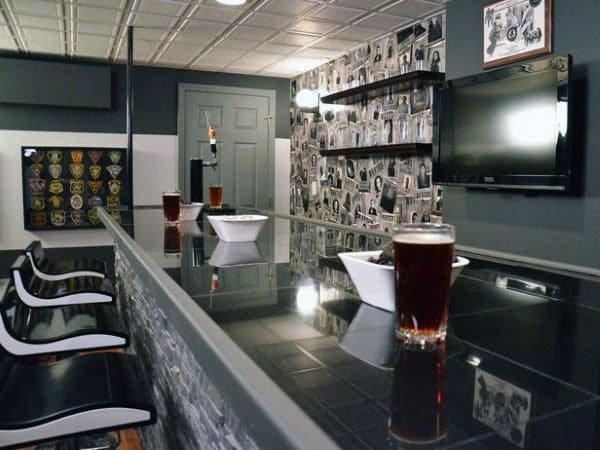 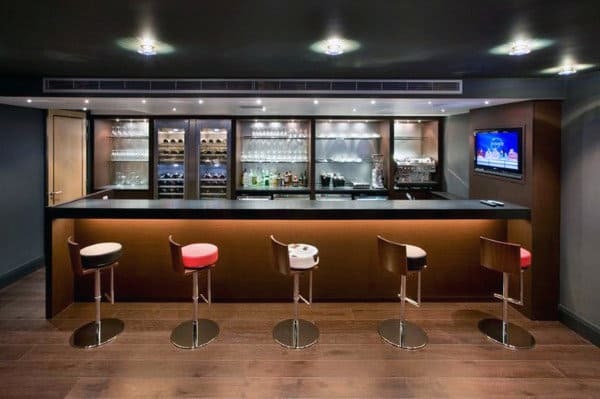 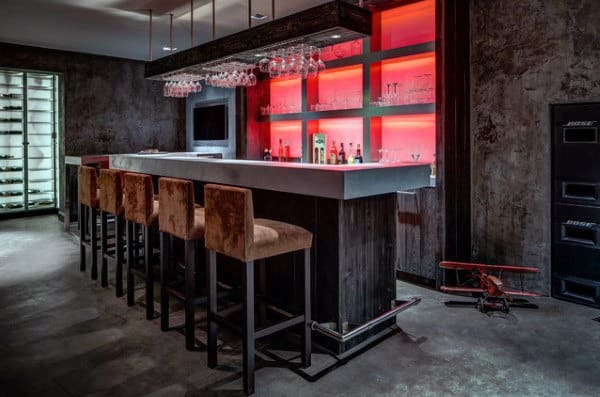 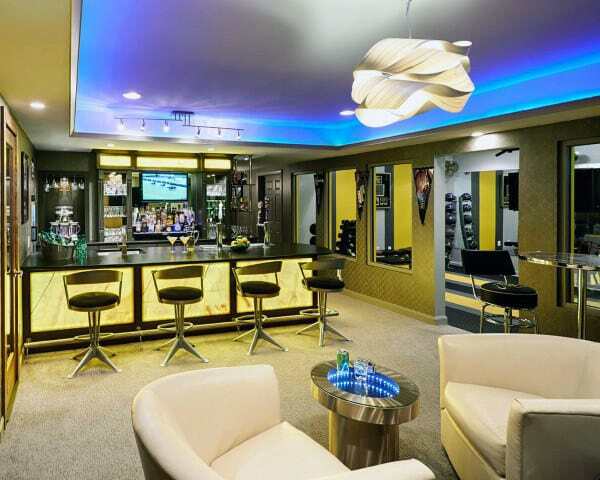 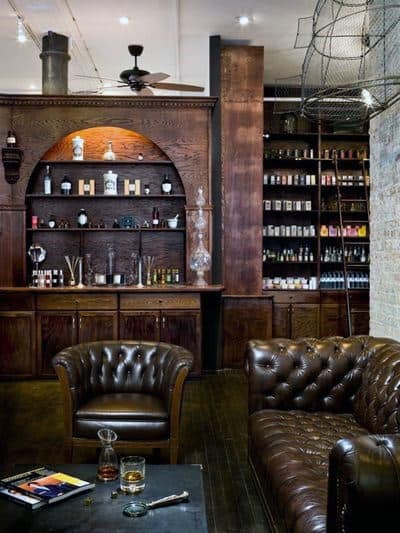 You’re about to discover the best man cave bar ideas out there. 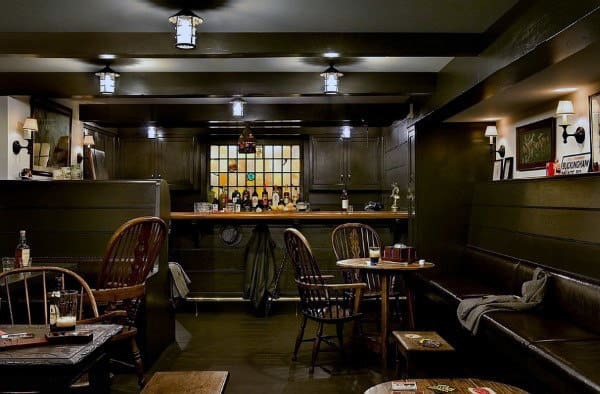 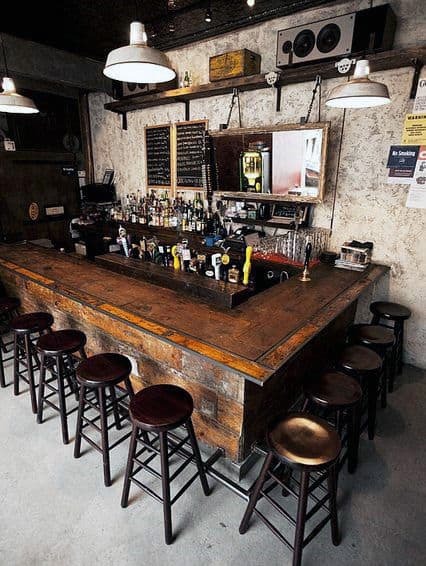 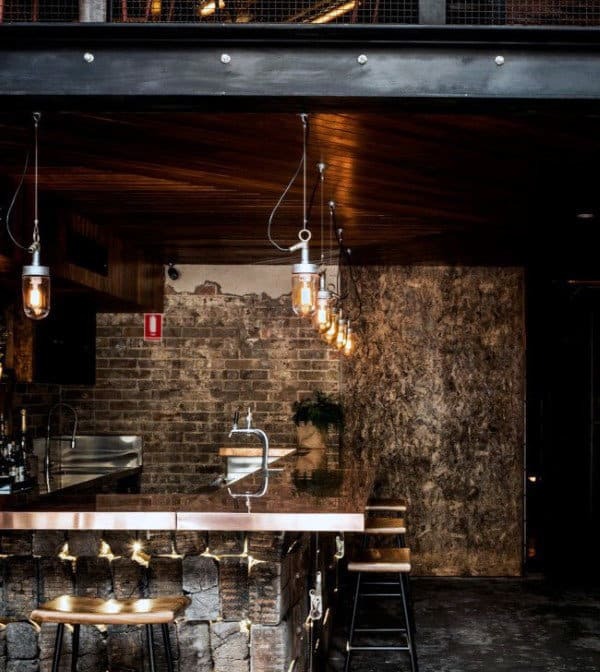 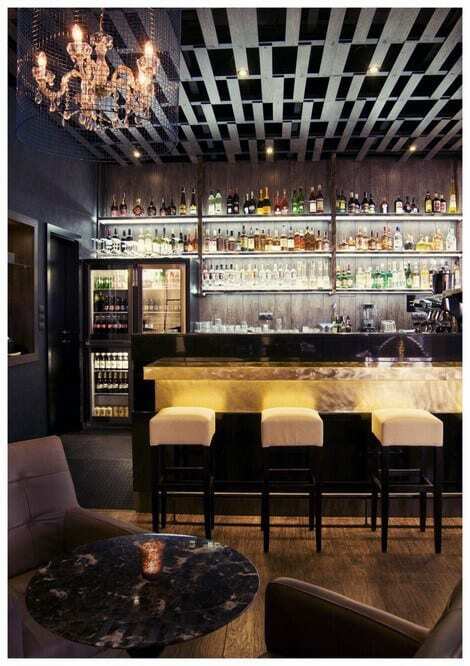 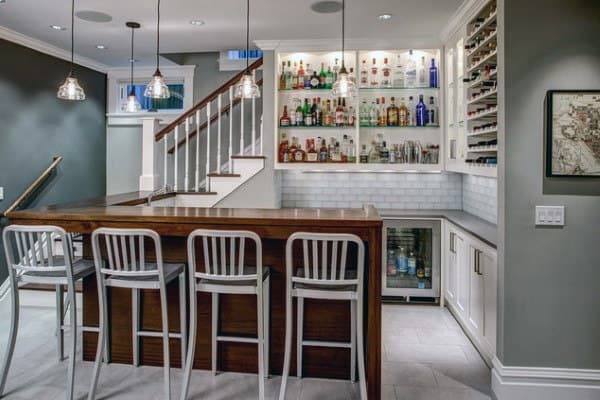 From small corner bars to grand basement bars that could serve the entire neighborhood. 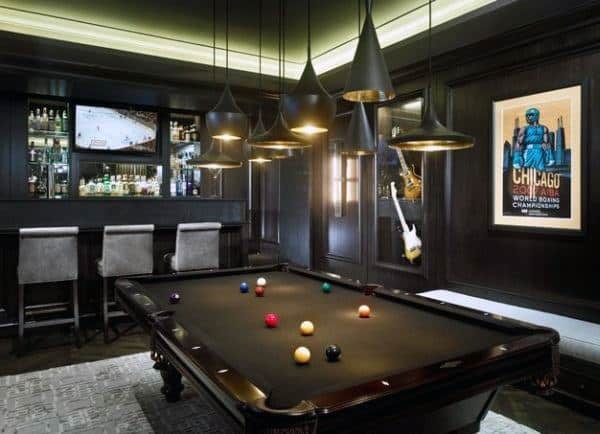 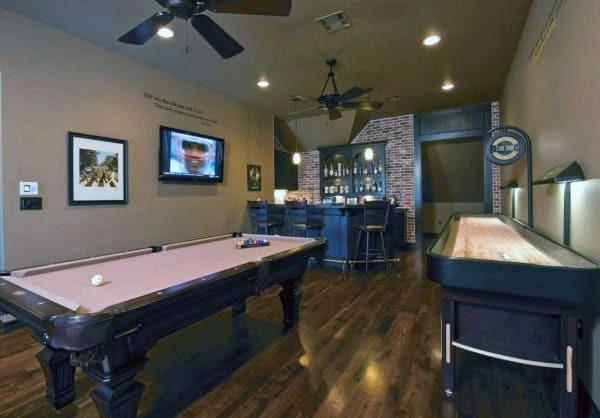 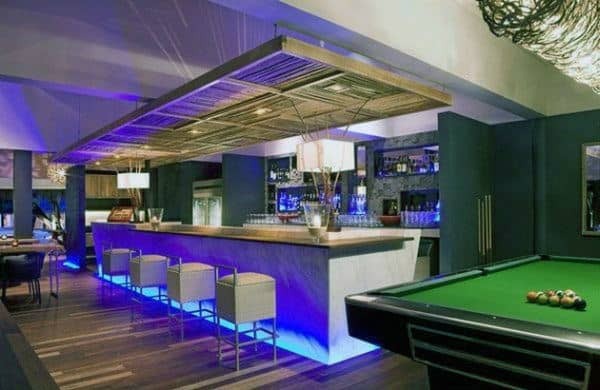 If you’ve invested in a pool table, plush leather seating and all the essential manly decor you might realize something missing..
I’m talking about the bar! 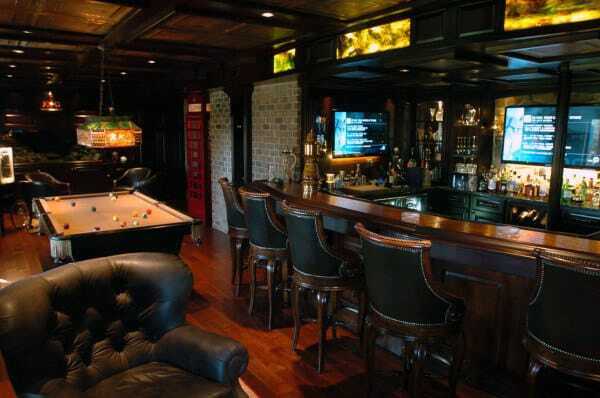 The truth is no man cave is ever complete without one. 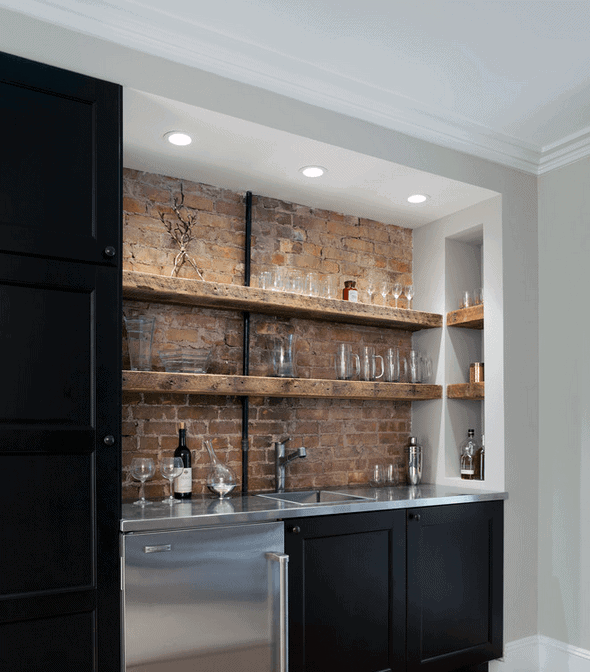 Even if it’s as simple as a wall shelf! 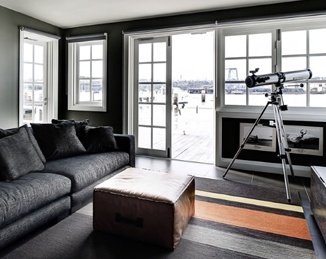 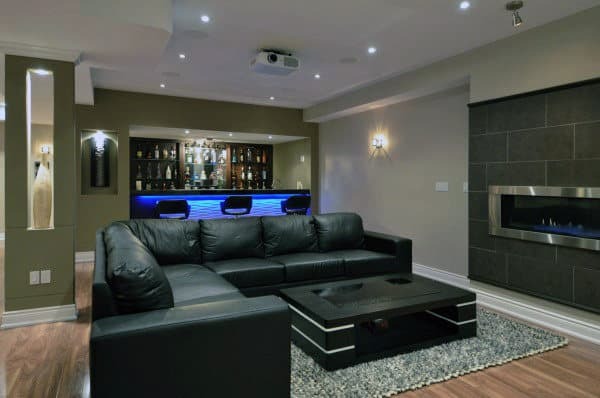 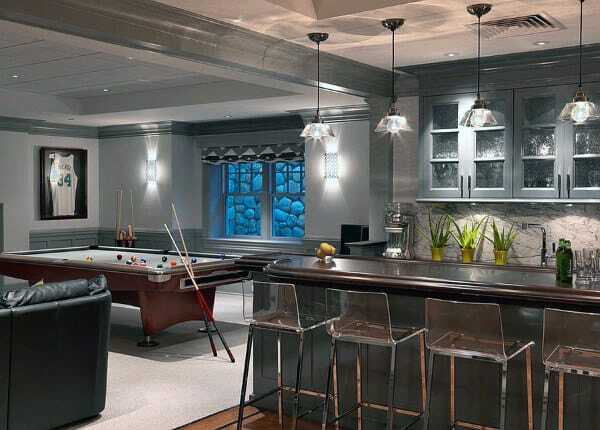 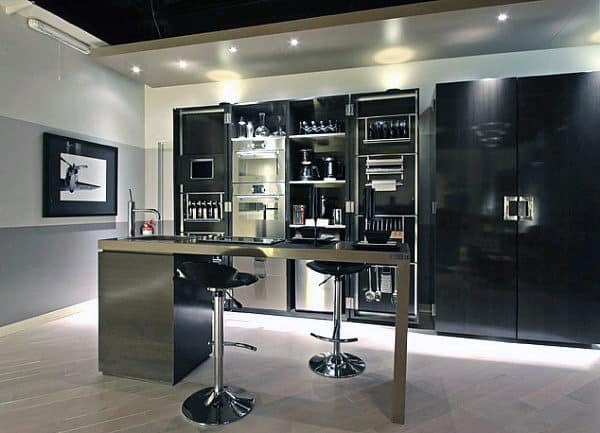 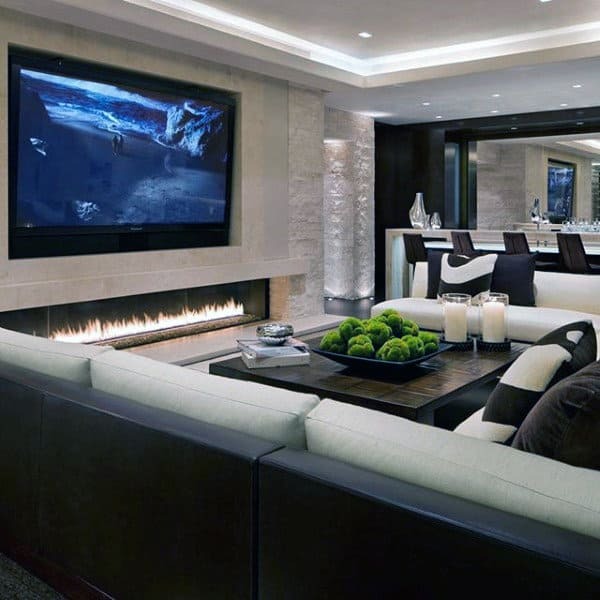 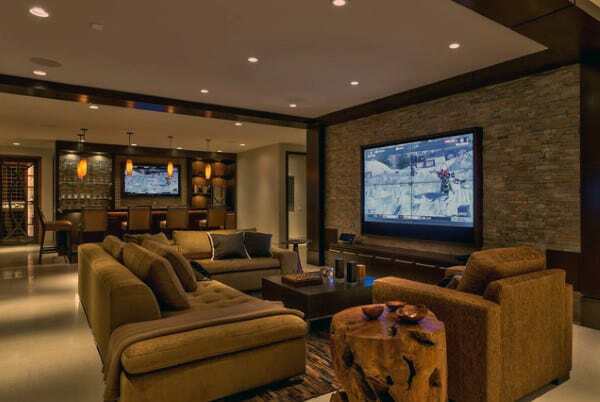 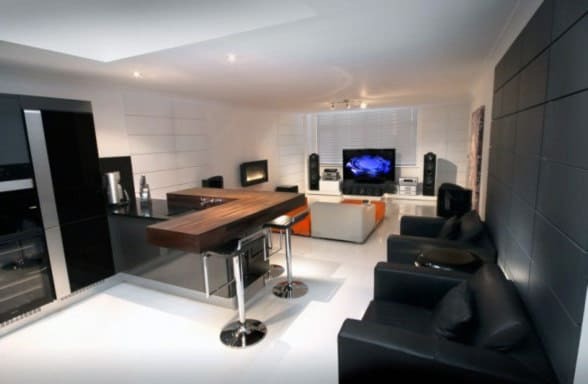 No matter if you have a giant home basement or spare room in the garage, I’m going to share with you countless ideas. 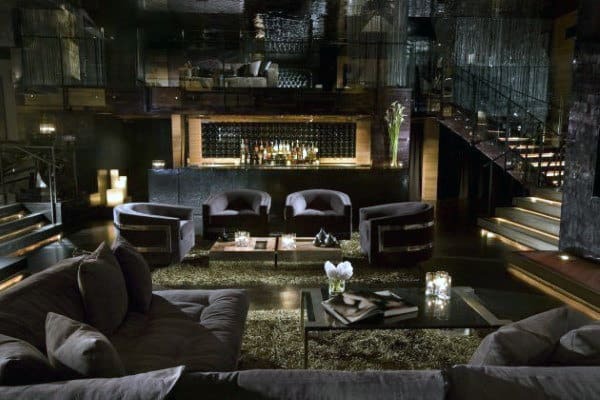 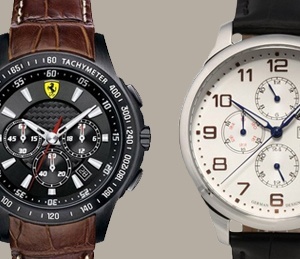 From the ultra modern and luxurious to the downright comfortable and vintage. 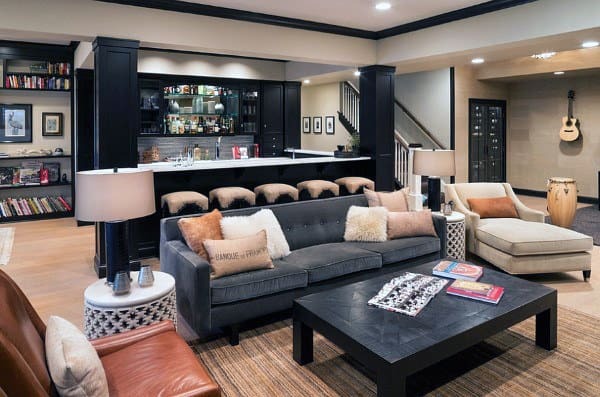 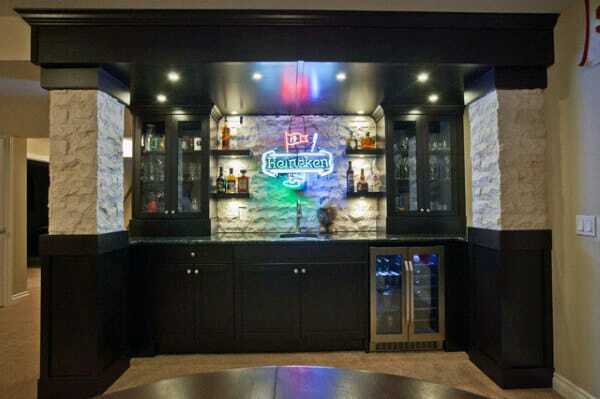 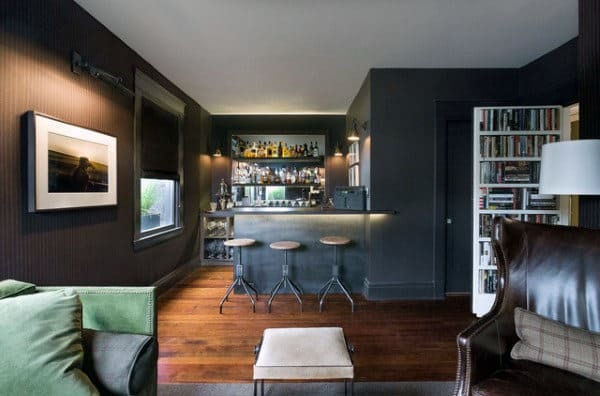 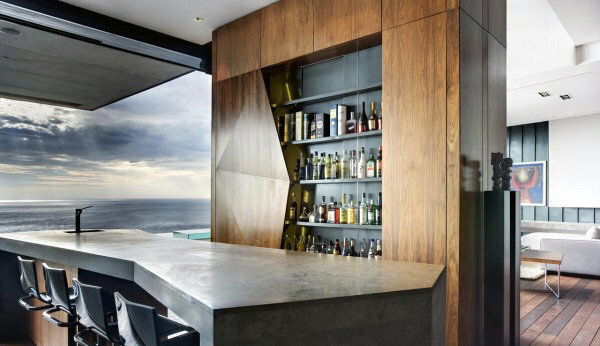 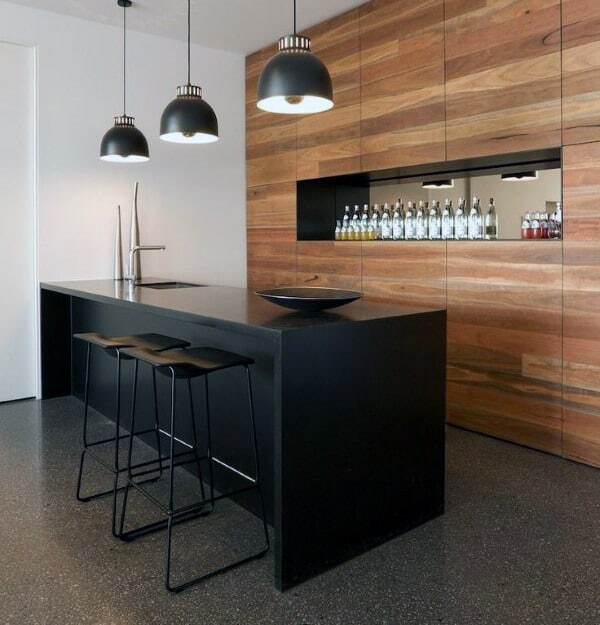 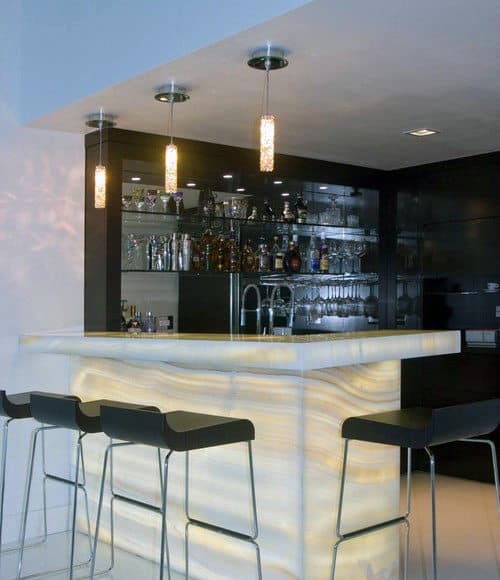 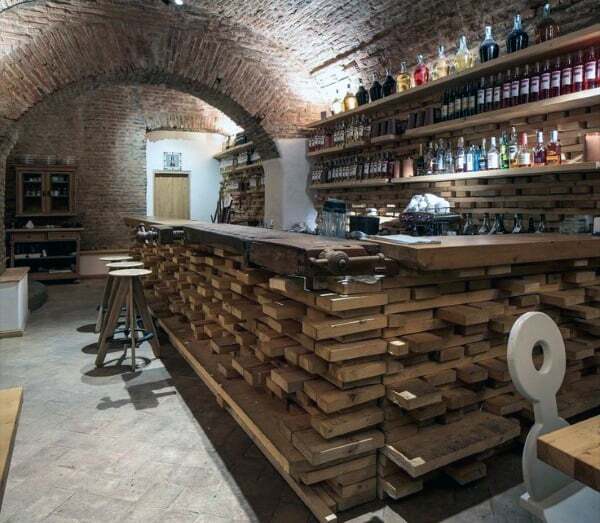 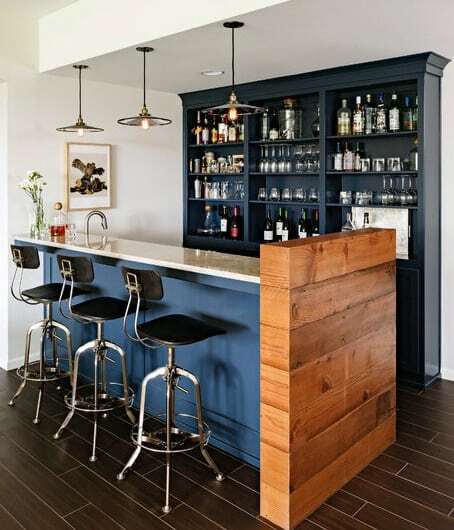 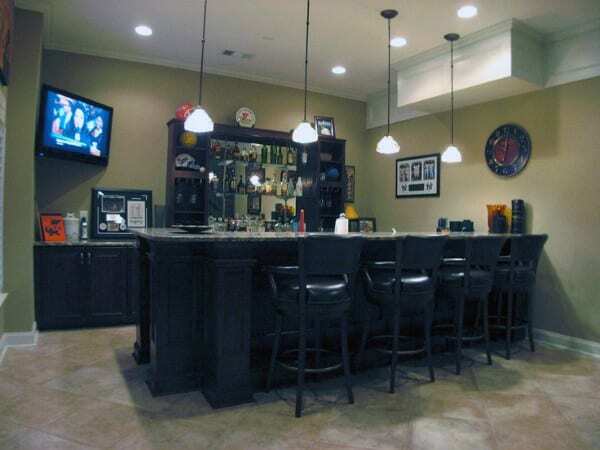 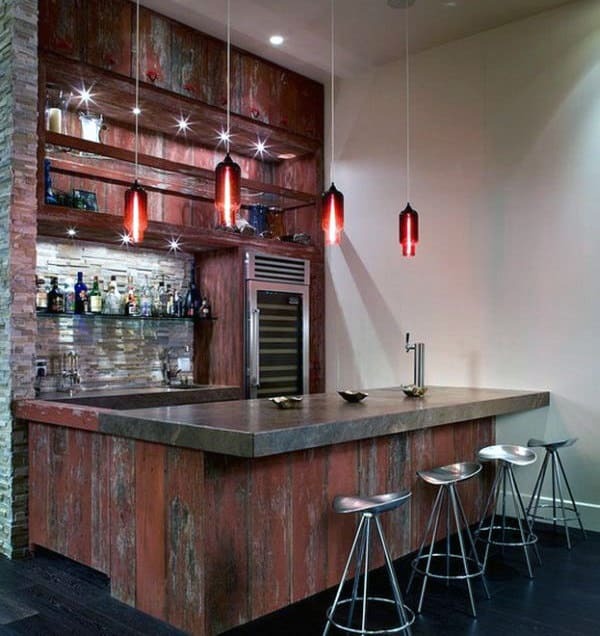 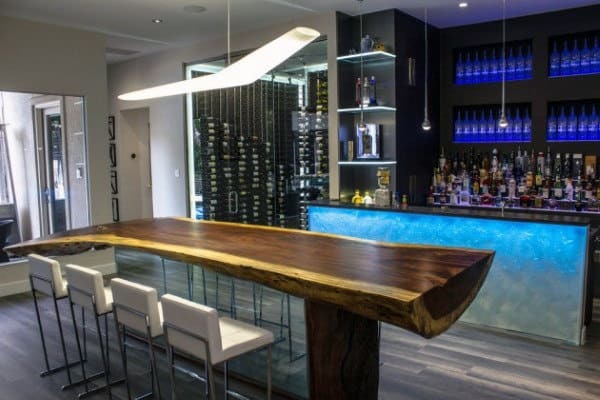 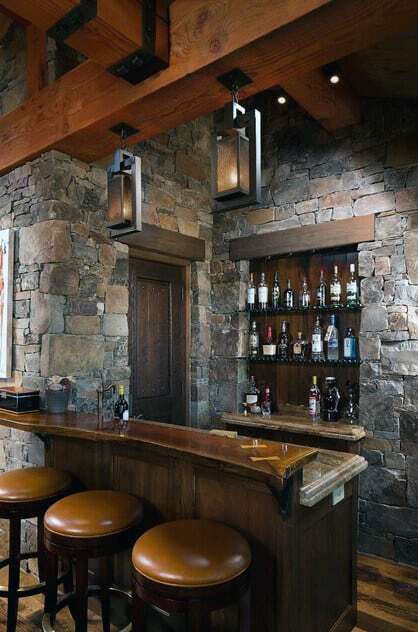 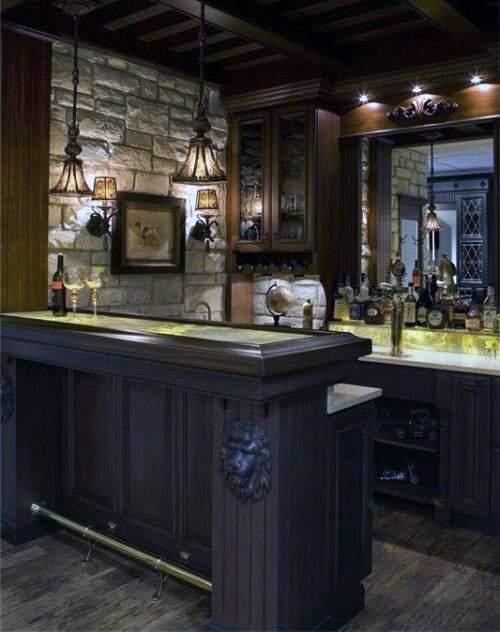 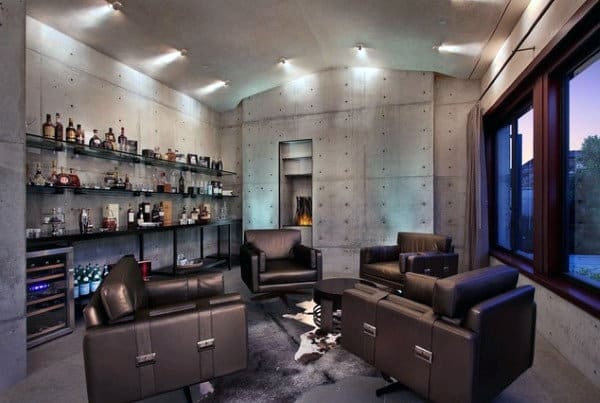 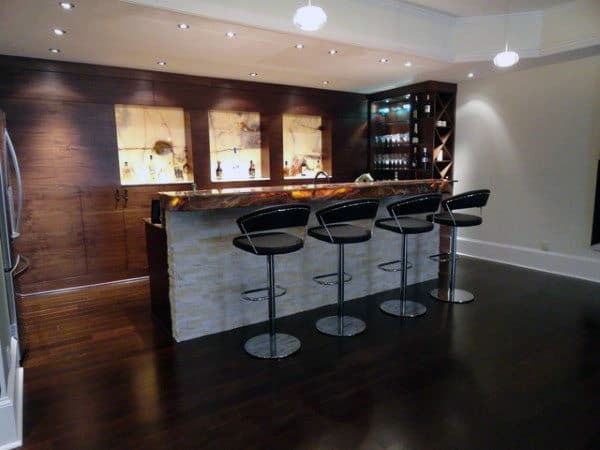 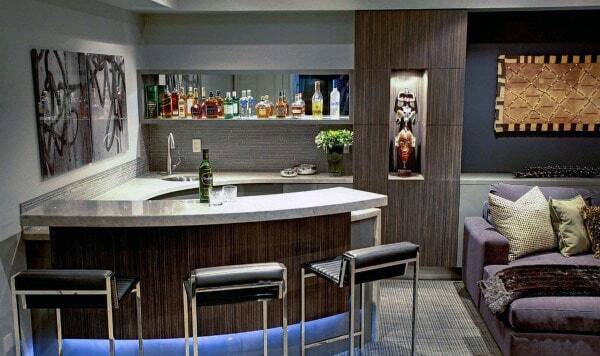 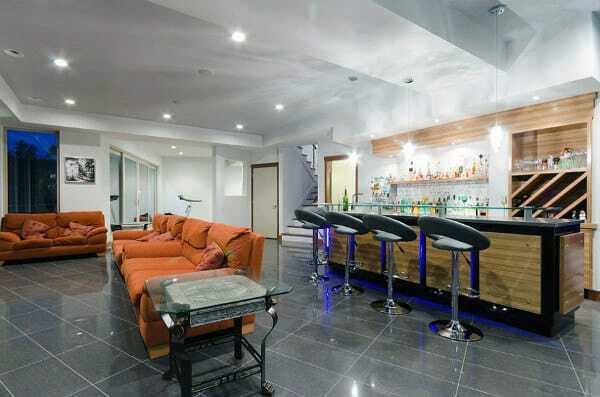 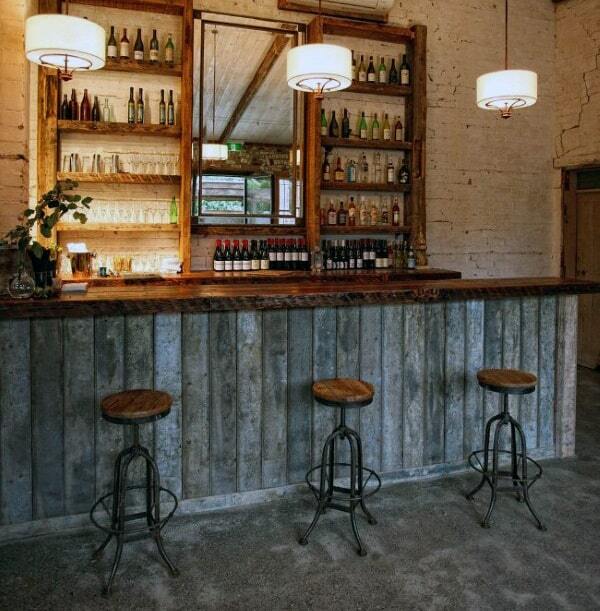 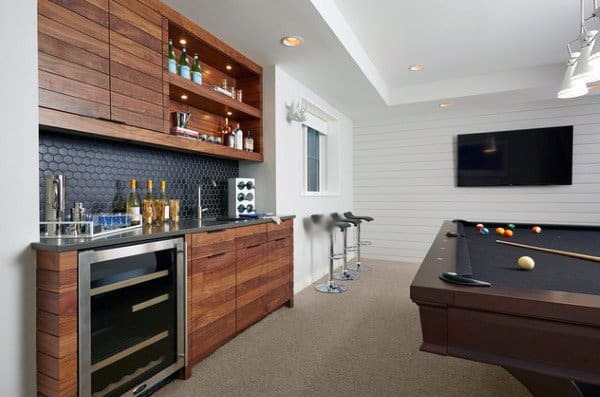 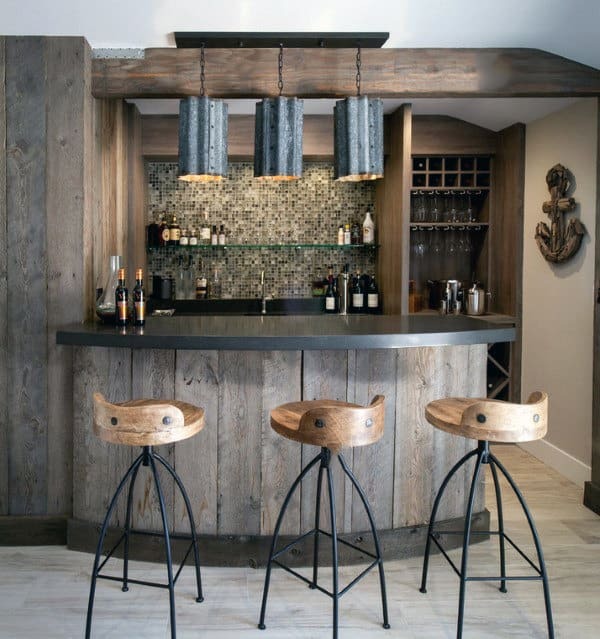 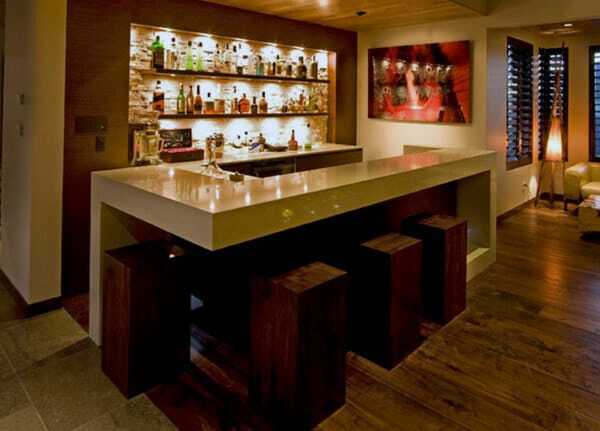 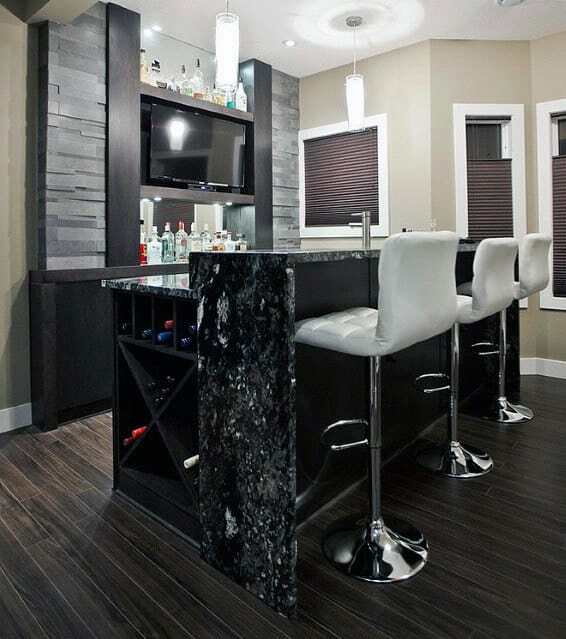 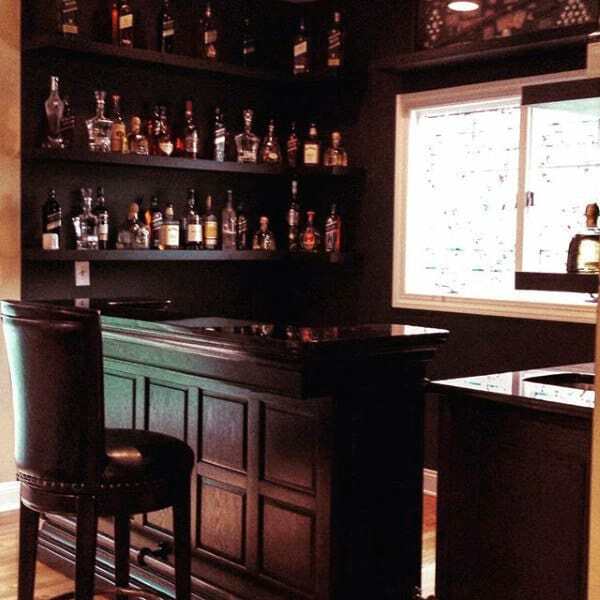 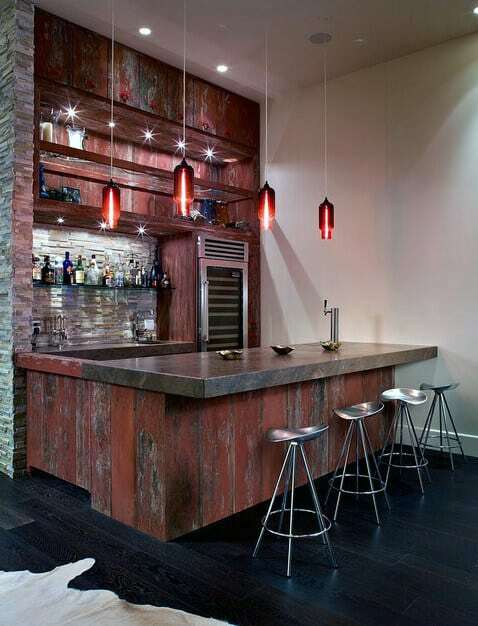 By the end of this man cave bar photo collection you should have plenty of inspiration for building your own.